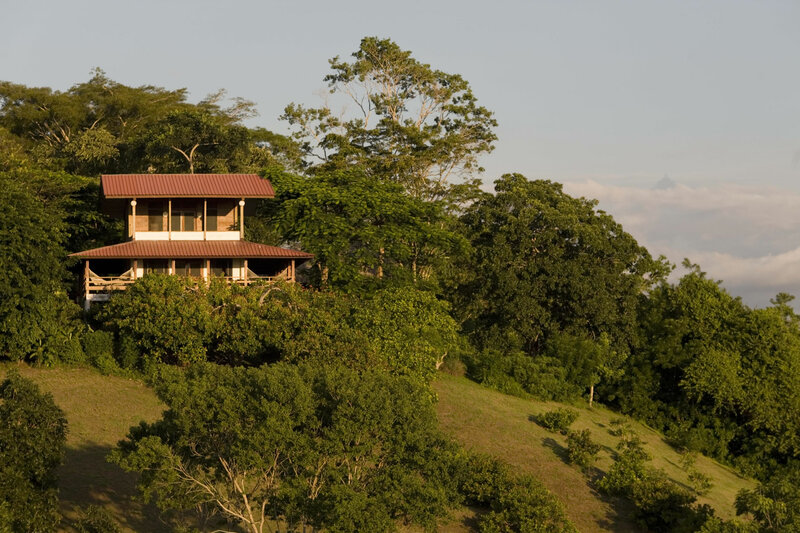 Containing Panama’s largest national park, Darién is the most sparsely populated and wildest province in Panama. Its impenetrability is illustrated by the fact it is the only gap in the Pan-American Highway which otherwise runs uninterrupted from Alaska to Tierra del Fuego. The 576,000 hectares Darién National Park borders Colombia and includes some Pacific coastline and the Pirre mountain range. Its importance is such that it was awarded World Biosphere Reserve and World Heritage Site status by UNESCO. The pristine rainforests and old growth dry forests are home to bush dog, jaguar, giant anteater, Geoffroy’s tamarin, Baird’s tapir, jaguarundi, ocelot, puma and capybara. More than 400 bird species have been recorded in the park, including harpy eagle and four species of macaw.